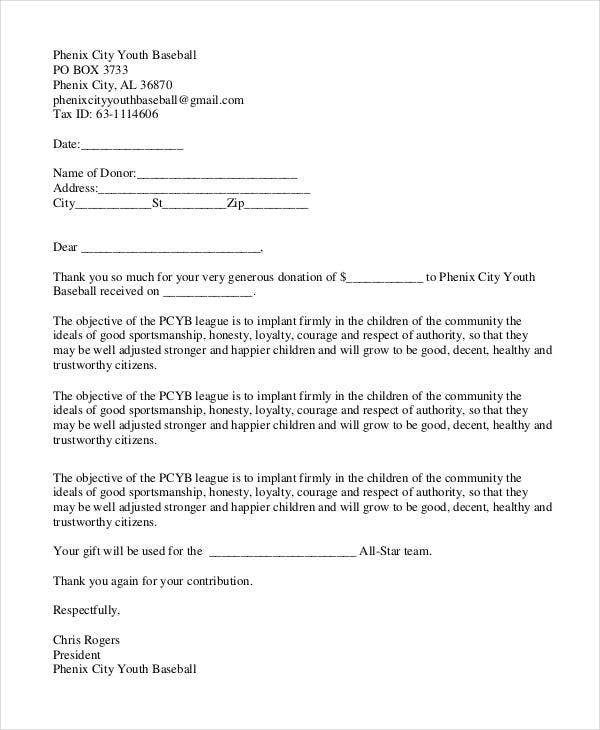 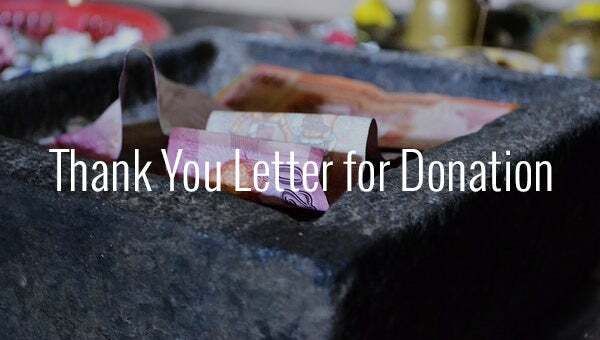 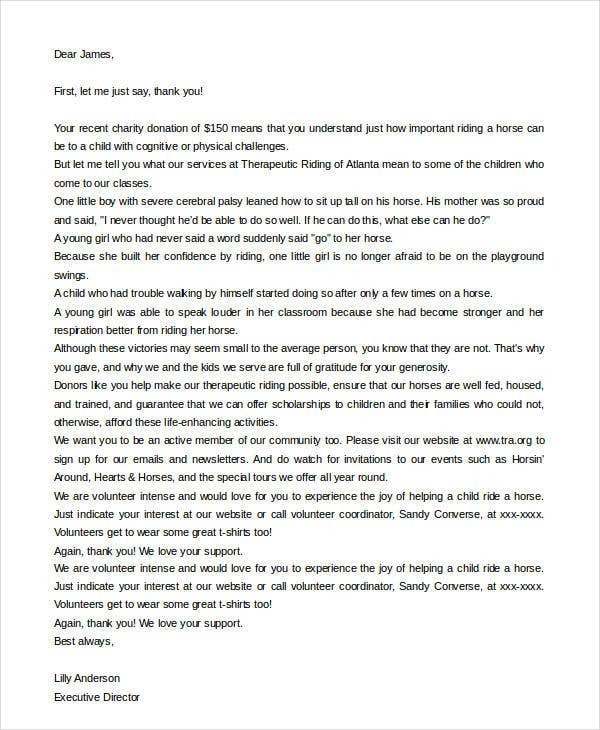 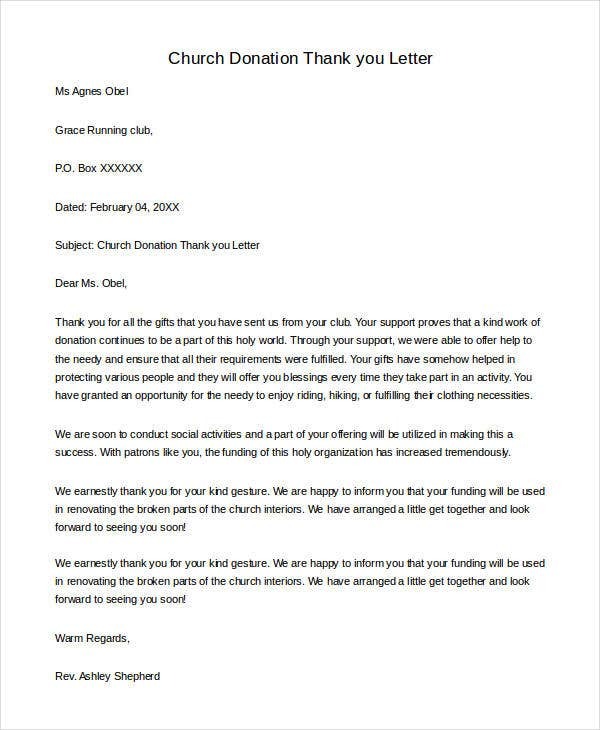 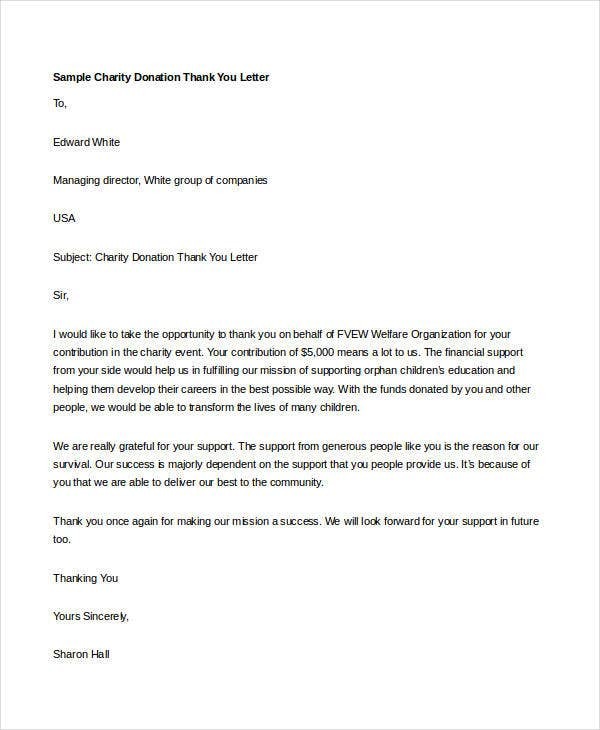 Whether you are drafting a thank you letter for donation or you are planning to call them and wish them personally, a letter will obviously give the donator a personal feeling. 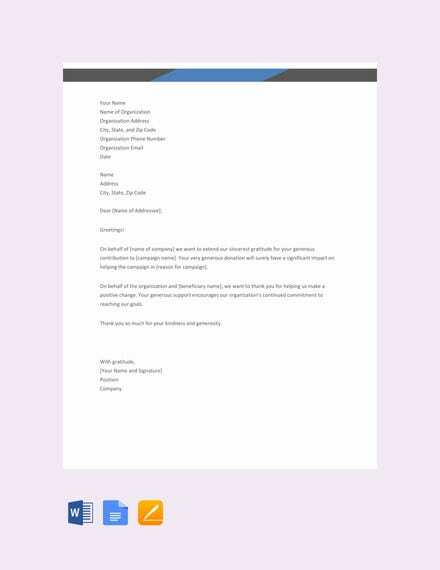 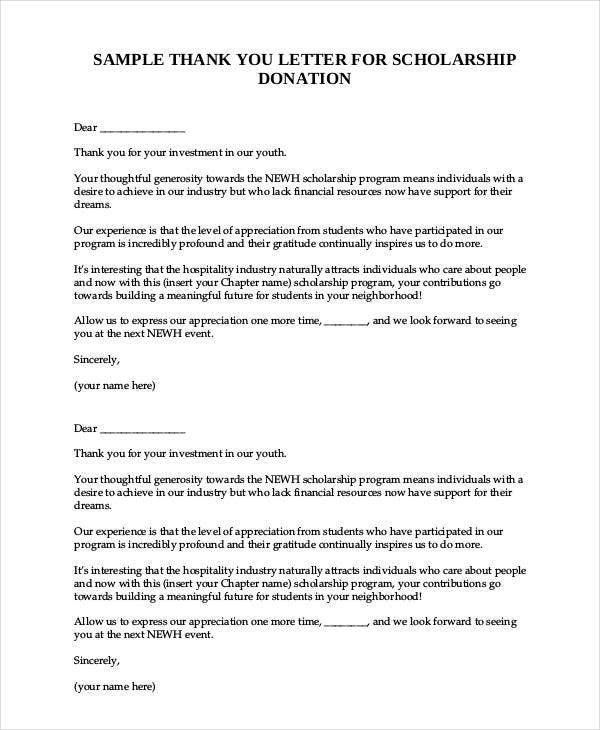 There are various ways to draft a donor thank you letter and the Internet will spoil you with thousands of examples. 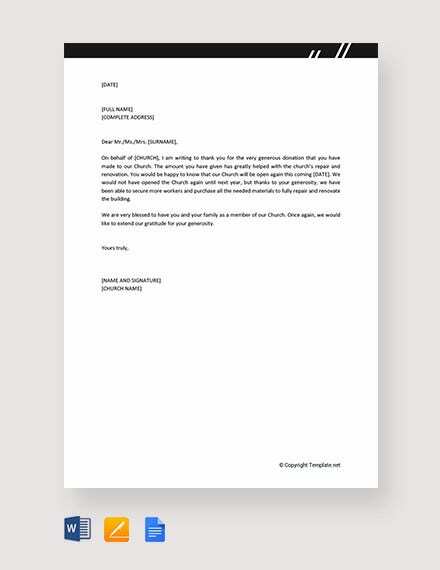 You should use the Free Word to write flawless language. 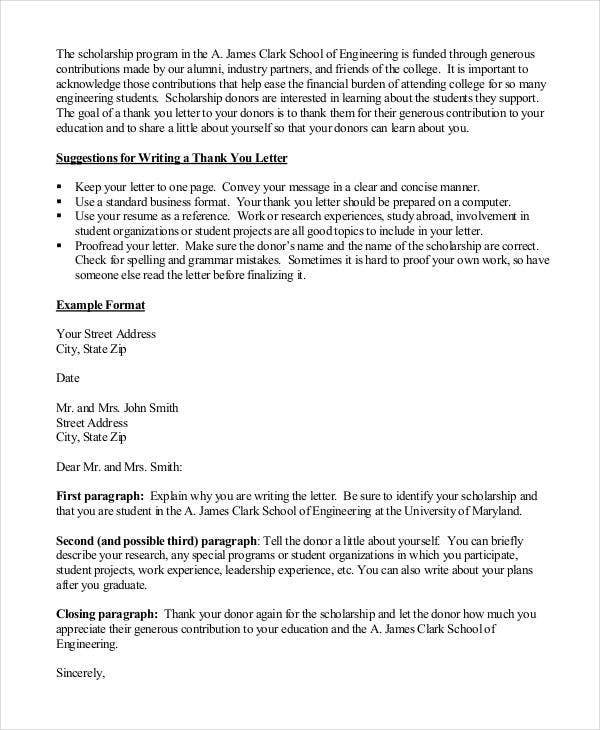 You can also see Thank You Letter for Appreciation. 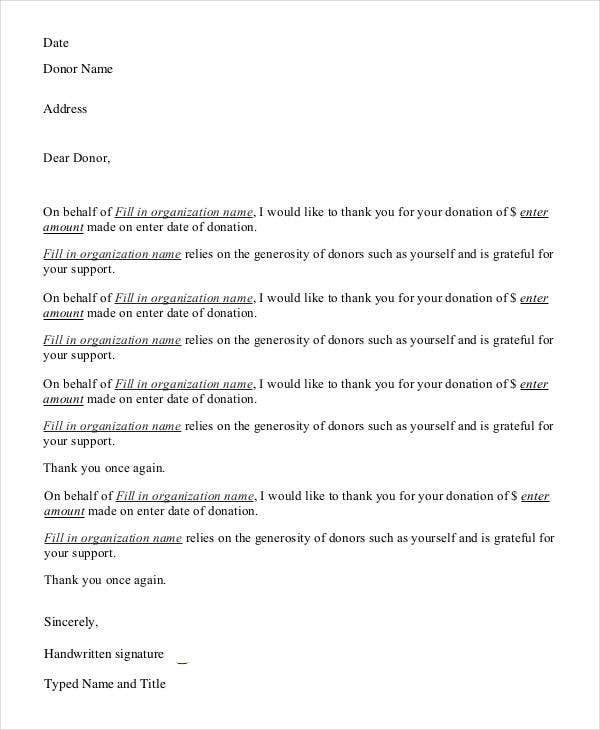 If you maintain an Excel list for the donors to know whom to send the letters, the work can be done easily. 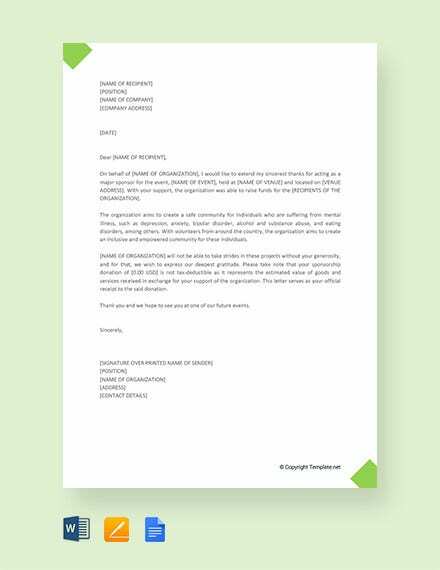 These free thank you letters can easily be sent in the form of PDF Download files and can be customized as and when required.